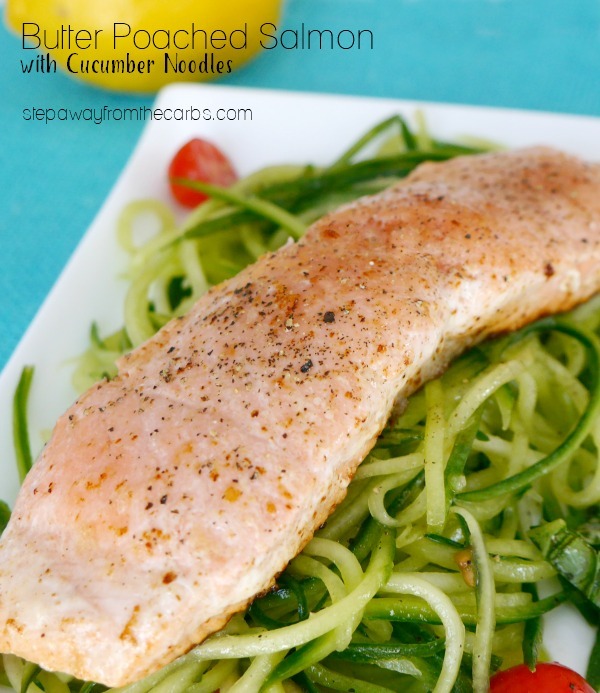 This low carb butter poached salmon is served with refreshing cucumber noodles. This dish is all about the amazing combination of textures and flavors: the buttery, flaky soft salmon, the cool cucumber noodles, the zesty dash of lime juice and the peppery hint of fresh basil. 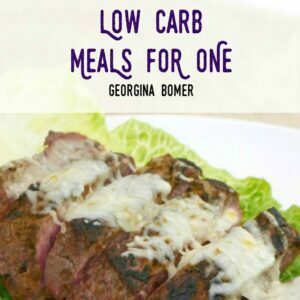 And if that isn’t enough, you can cook it in less than 15 minutes and it contains less than 6g net carbohydrates. Melt some butter in a large pan and add a little olive oil. Add the salmon and cook for 10-15 minutes until cooked through – basting with the butter regularly. Oh and a quick shout-out to SeaBear – online stockist for amazing salmon, shellfish, and more! While the salmon cooks, make the cucumber noodles (or “coodles”, as I believe they are now known!). 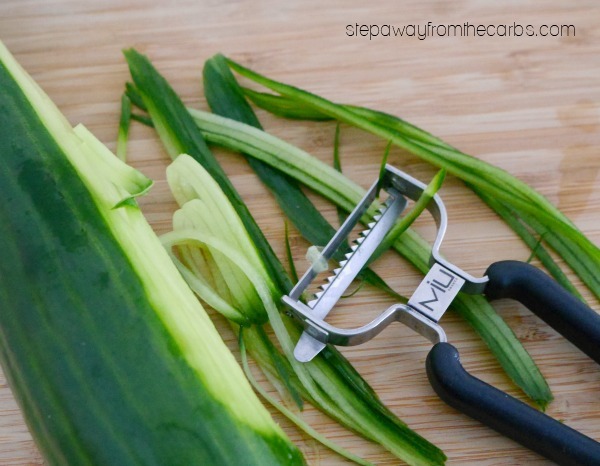 Spirulizers are very popular at the moment – and I will probably buy one at some point – but right now I love the simplicity of my julienne peeler. It doesn’t take up much space in the kitchen, it doesn’t have to be assembled, and is quick to clean. Making the “coodles” this way takes less than five minutes for a whole English cucumber. Place them in a bowl, and add olive oil, lemon juice, halved cherry tomatoes, chopped fresh basil and black pepper. 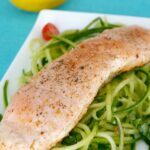 Place the cucumber noodles on a serving plate, and place the cooked salmon over the top. Grind some black pepper over everything, then serve. 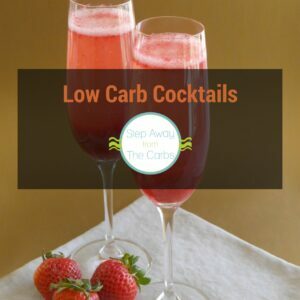 Top tip – this meal also tastes good served as a cold salad!! Melt the butter in a pan and add the olive oil. 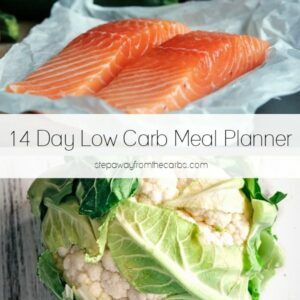 Add the salmon and cook for 10-15 minutes until cooked through. Baste regularly with the butter. 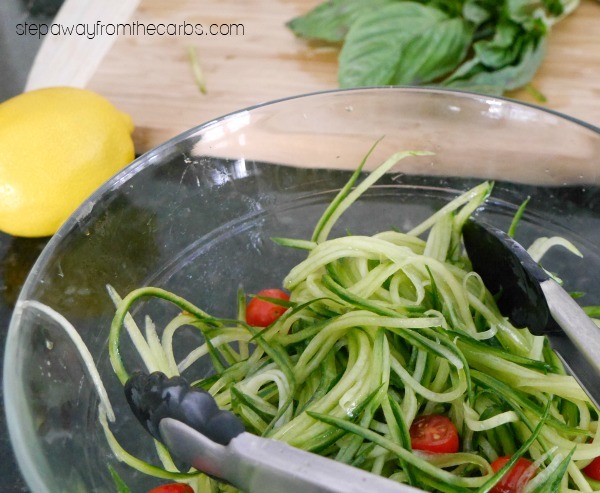 While the salmon is cooking, make the cucumber noodles with a julienne peeler or spiralizer. Place the "coodles" in a bowl, and add the olive oil, lemon juice, tomatoes, chopped fresh basil and black pepper. Mix well. Serve the salmon over a bed of cucumber noodles, sprinkled with extra black pepper. 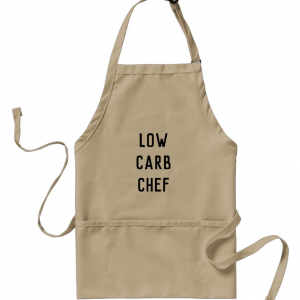 Sorry the recipe card was missing a step – I’ve now added it! I can’t give you precise instructions for chicken I’m afraid as it would mean a completely different cooking process.